as well as with the program of the event. Experienced and exceptionally trained staff. Supporting entertainment rooms for children. from with the assistance of our chef for your special event. be transformed according to your needs. 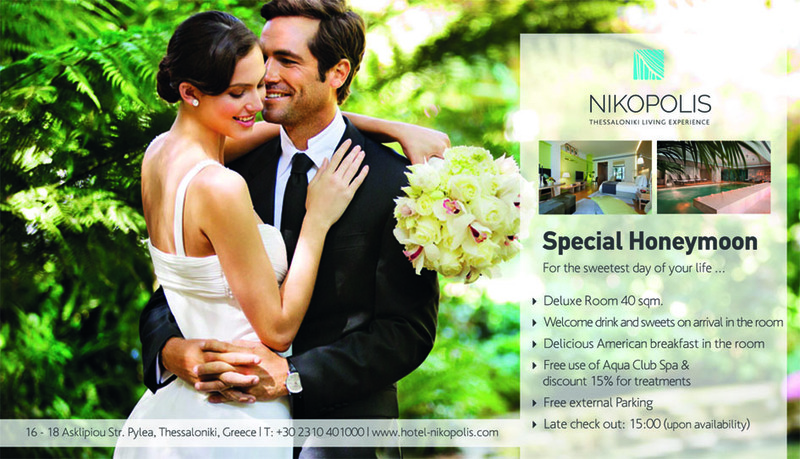 Celebrate Easter Greek way at Hotel Nikopolis. by choosing the sweetest experience of your life. 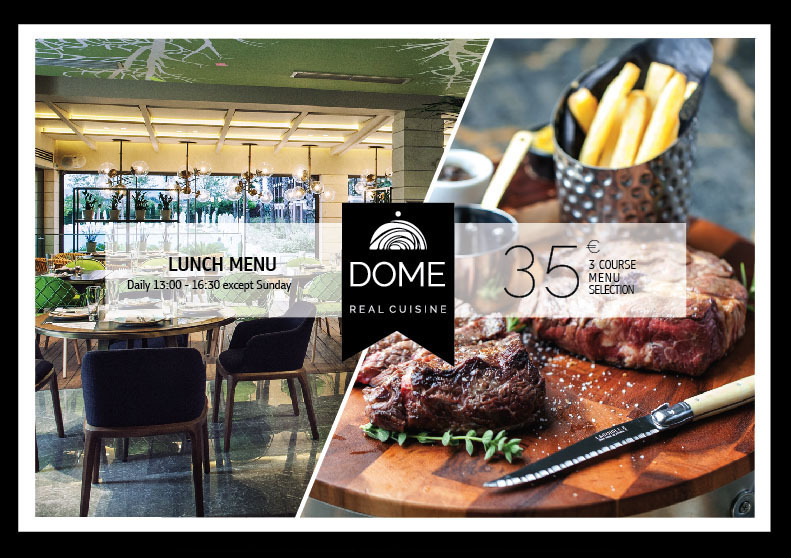 Enjoy your lunch in the beautiful Dome Restaurant with the gorgeous pool view.